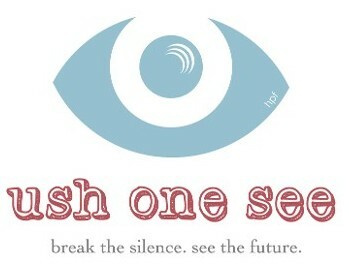 Today more than ever, there is hope for those losing sight due to Usher Syndrome. Scientists, researchers, and clinicians have made amazing progress in finding ways to slow, stop and even reverse the degeneration of sight caused by Usher Syndrome and other retinal diseases. At Usher 2020, we are funding scientists in multiple therapies and in varying stages of research. But our goal has always been, and will always be, to bring an end to the loss of sight caused by Usher Syndrome by the year 2020. Scientists today are closer than ever to determining ways to slow, stop or even reverse the degeneration of rods and cones, or possibly bypass the rods and cones to maintain vision. Although the science is complex, the concepts are simple. Save the rods, save the cones, save the sight. Usher 2020 Foundation is supporting researchers who are working toward developing treatments to end blindness using these concepts. 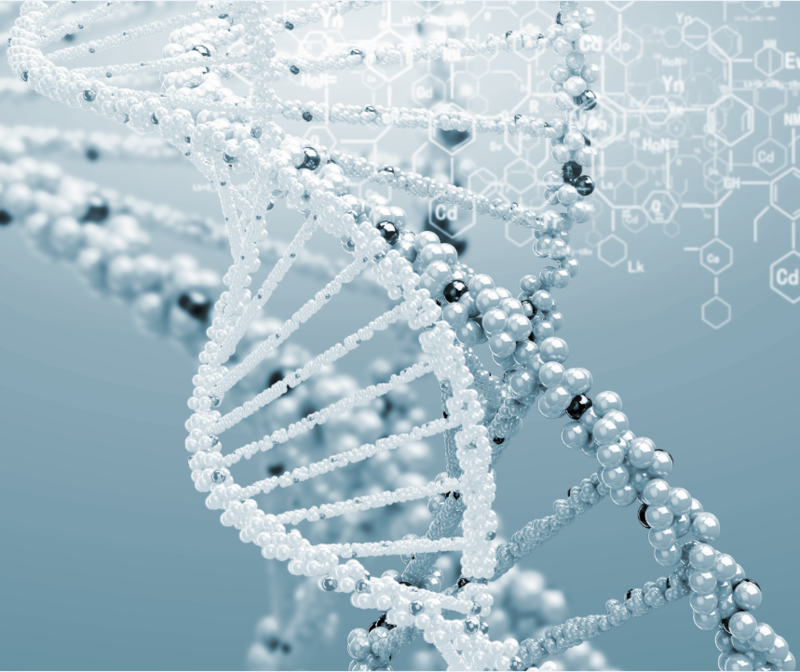 Gene replacement therapy has become one of the most viable options for correcting genetic mutations. It is already being used in Clinical Trials for several genetic defects including those in the eye. Leber’s Congenital Amaurosis (LCA), a rare genetic disorder that causes blindness in children, is being treated successfully with the first FDA-approved gene therapy. By creating a “corrected” gene to replace the mutated one found in Usher Syndrome patients, determining the best vector to deliver this gene into the cell, and testing the safety and efficacy of this treatment, we are only a few years away from stopping the degeneration of sight caused by Usher Syndrome. Research can't continue without funding and collaboration. Scientists have determined that with some genetic mutations, simply covering up or skipping over the mutation allows the cell to make enough protein to ameliorate the disease without any known side-effects. These treatments appear to work in animal models of several specific mutations, including some of the Usher Syndrome mutations. With safety and efficacy testing showing positive results, these treatments are ready to move from the lab into the clinic, so that they can begin helping slow or stop the loss of sight in those with some forms of Usher Syndrome. Although a short time ago this was thought to be a future treatment, stem cell therapy has made significant progress in just the last couple of years. 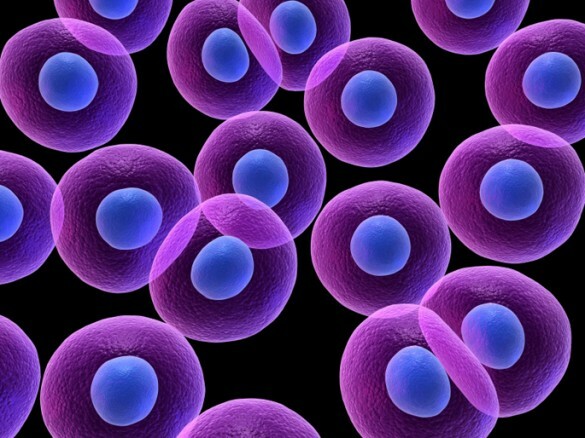 By using a patient’s own cells, inducing them back to their embryonic state, then coaxing them into specific adult cells, and then correcting the genetic mutation, researchers have begun to realize the potential for this treatment. In retinal diseases, like Usher Syndrome, not only could this therapy stop the degeneration of sight, but it could potentially reverse some of the sight loss that has already occurred. By continuing to test the best methods for producing photoreceptors and cutting out the mutations, we are closer than ever to the day when we can not only stop the degeneration of sight caused by Usher Syndrome and other retinal diseases, we may actually be able to restore sight to those who already live in darkness. It is an exciting time for those living with genetic retinal disorders like Usher Syndrome. There are many new and viable treatments being discovered. These include but are not limited to optogenetics, CRISPR/Cas, drug therapies, retinal prosthetics, and many more. Because of all of these options, the future of those with Usher Syndrome doesn’t have to include blindness. But much of this research is being slowed or halted due to lack of funding. 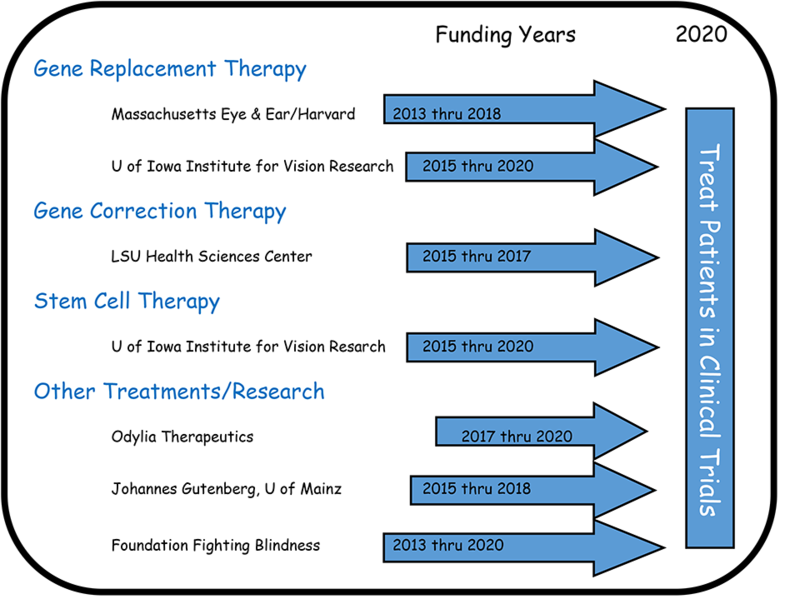 At Usher 2020 Foundation, we want to make sure that this research continues to move forward and is even accelerated so that we can slow or stop the loss of sight of those with Usher Syndrome by the year 2020. What Is Usher 2020 Doing To End Blindness? At Usher 2020 Foundation, we are funding and collaborating with multiple partners to move treatments from the lab into the clinic. We are strictly in the business of funding and do not provide support services, although we have partnerships with organizations that do. Now is the time to support research and be a part of the “cure” to end blindness caused by retinal degenerative diseases like Usher Syndrome.